"Where are all those plasma screens coming from?" asked my CCTV expert friend as we were walking down the aisle of the ISSC east at the convention center in Washington DC. "Look, I work these surveillance camera tradeshows all the time by myself. I have to lug the demo camera equipment, sales brochures, bling, even parts for the trade show booth... its all I can fit in the company van. I'd have to rent a truck if I wanted to have a nice plasma in my booth too. It sure would be nice to have an attention grabber. It's just I can't afford the $1500 the convention center wants me to pay. I don't know how the small businessman like me can compete with the big guys at ADT." I said you don't have to spend $1500. "Not even a thousand." 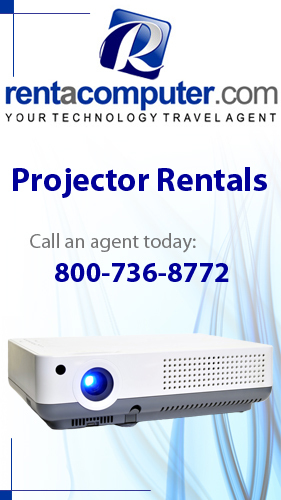 Find out more about how inexpensive it is to rent a plasma and have it delivered right to your trade show booth.